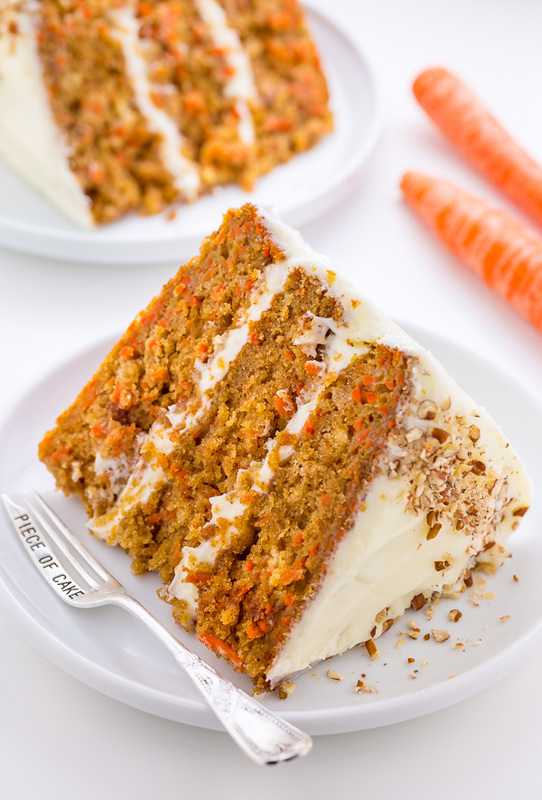 My FAVORITE Carrot Cake recipe is extremely moist, fluffy, and flavorful. And just like that: it’s Spring! How are you celebrating the new season? I hope your answer involves fresh air, sunshine, and carrot cake! More specifically, my favorite carrot cake. Which is melt-in-your-mouth moist, loaded with fresh carrot flavor, and slathered in rich cream cheese frosting. It’s OMG good. 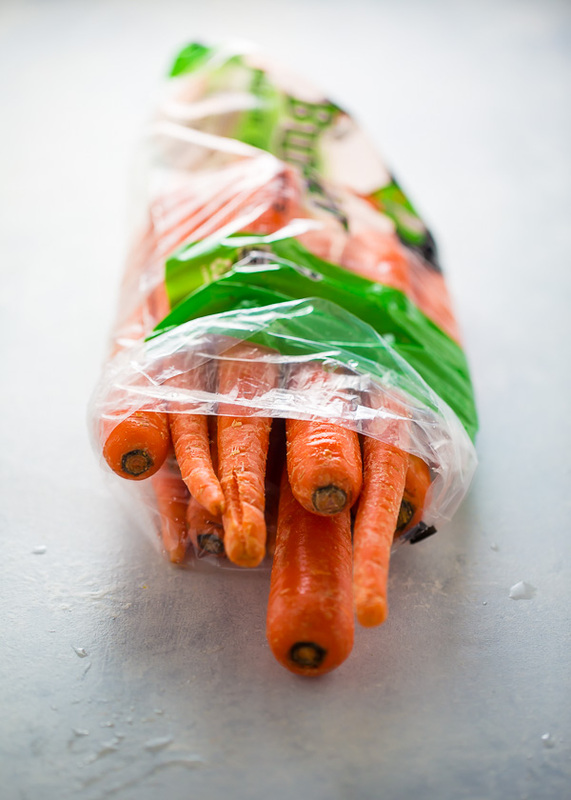 This recipe calls for 5 cups of fresh carrots! I know, that’s a lot… but trust me here. 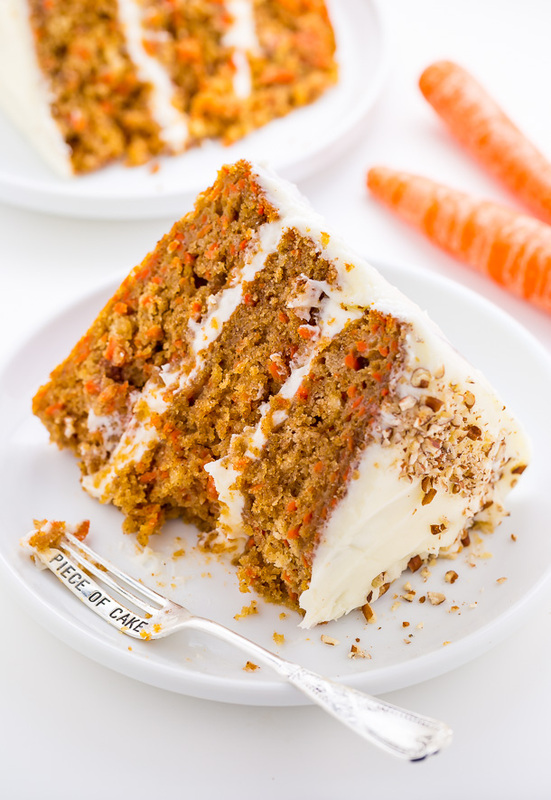 The large quantity of carrots is what really makes this cake magic. They add flavor, moisture, and sweetness. You may add up to one cup of chopped nuts or raisins. Use 100% natural unsweetened applesauce. This ingredient is called for to add moisture, not sweetness. This recipe calls for canola oil, but you may use an equal amount of vegetable oil or melted coconut oil in its place. I do not recommend substituting oil with melted butter. For best results, make sure your eggs and sour cream have come to room temperature before you begin baking. The cake layers should all be baked in the middle of the middle rack of your oven. If there’s not enough room in your oven to bake them all in an even row at once, bake them in two batches. Be sure to allow the cakes to cool in their pans for 20 minutes! They need this time to firm up. 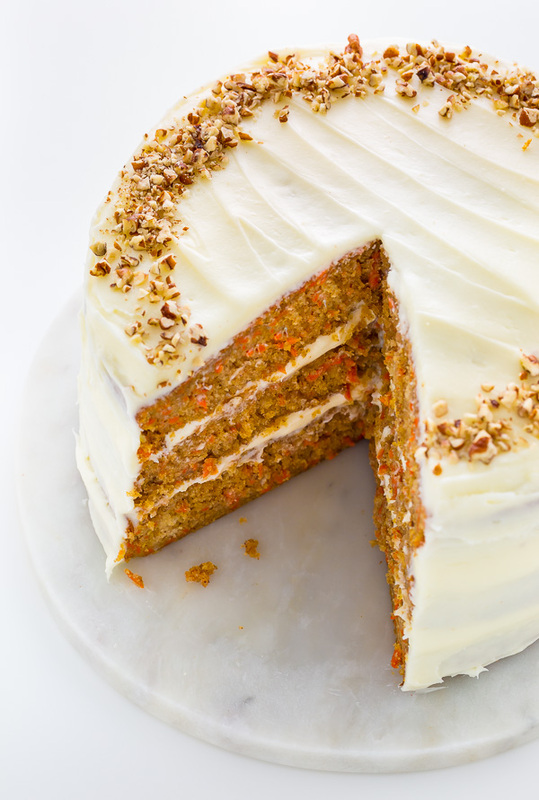 This carrot cake is EXTREMELY moist and will thrive in the fridge for up to 4 days! In fact, I think it tastes even better after a day or two. So feel free to make it ahead of time! P.S. You can find the cute dessert forks you see in my photos HERE. Preheat oven to 350 degrees (F). Cut out three 9-inch round segments of parchment paper to line your cake pans with. Spray each pan generously - sides and bottom - with nonstick cooking spray, then place the parchment paper cut out in the bottom of the pans and spray again. It's important to make sure every bit of pan and paper are sprayed so your cakes don't get stuck. Set pans aside. In a large bowl combine the eggs, granulated sugar, light brown sugar, oil, applesauce, sour cream, vanilla, and spices; beat well to combine. Add the flour, baking powder, baking soda, and salt to the wet mixture; stir until just combined. Batter will be on the thicker side but resist the urge to over mix! Add in the carrots and using a rubber spatula gently fold together until incorporated. Divide the batter evenly among the prepared pans, smoothing the top with a spatula. Bake cakes for 35 to 40 minutes, or until the top is golden brown and set, and a toothpick inserted in the center of the cake comes out clean. Allow the cake to cool for 20 minutes in the pan, then transfer it to a wire rack to cool completely. While the cake is cooling, make your frosting! 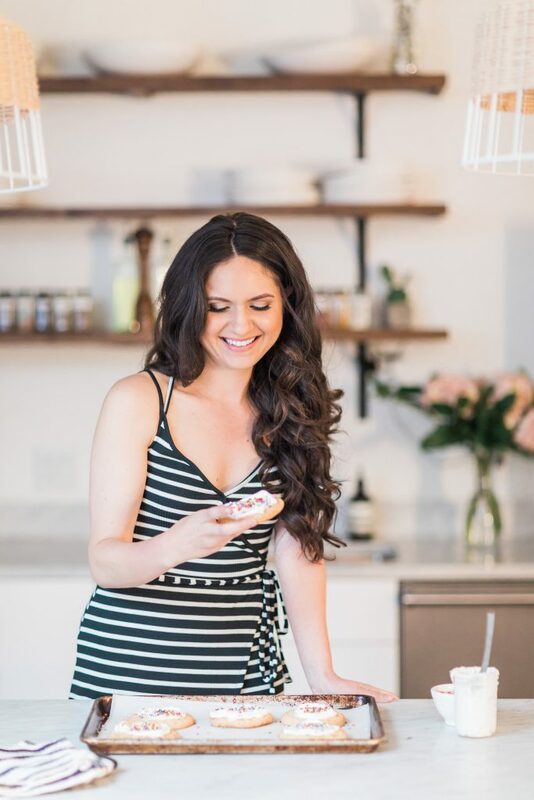 In the bowl of a stand-mixer fitted with the paddle attachment, or in a large bowl using an electric handheld mixer, beat the cream cheese, butter, and vanilla on medium-high speed until completely smooth; about 2 minutes. Reduce the speed to low and gradually add the sifted confectioners' sugar. 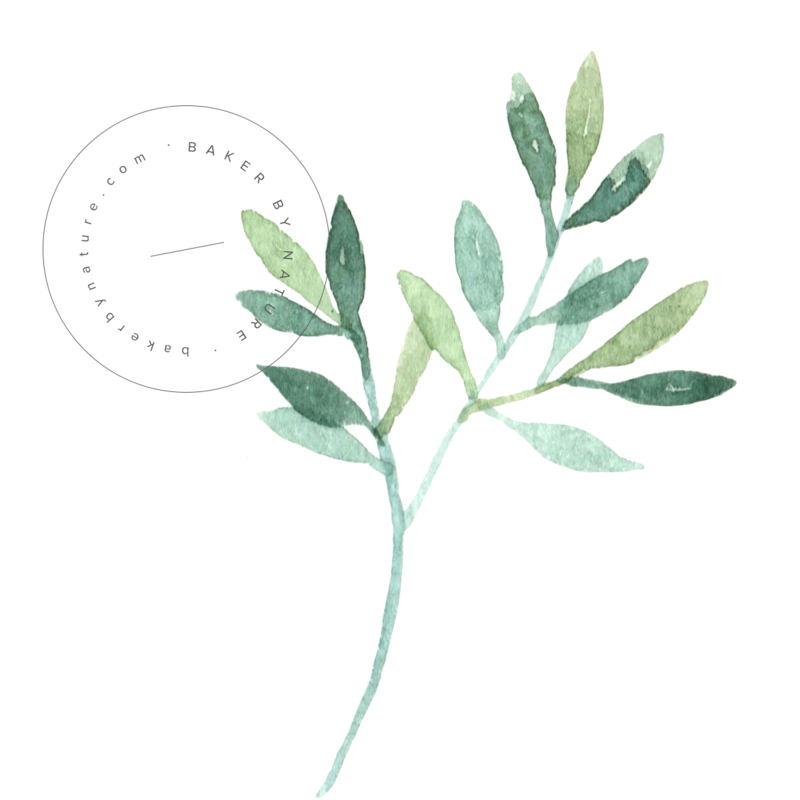 Once all of the sugar has been added beat on high-speed for 1-2 minutes. Once the cakes have completely cooled, place one round on a cake stand or large plate; spread the top and sides evenly with frosting. Gently place the second cake layer on top of the frosted one and press down very lightly to seal them together. Repeat with the final cake layer, then continue frosting the cake, using a thin spatula, offset spatula, or whatever you have that works best, until the top and sides of the cake are evenly frosted. Decorate with additional nuts, if desired, then slice and serve! Store this cake in the fridge, covered, for up to 3 days. Bring to room temperature before serving. Hi Ashley! I love your blog and I follow you on Insta as well 🙂 you’re doing a great job! I am thinking of making this gorgeous carrot cake. But I don’t have Apple sauce and neither do I have an instant access to apples right now. I’m a busy mommy of a yet to be five months old baby girl 🙂 so running out to the store wouldn’t be possible now.. What do you suggest? How should I go about tte substitutions? If i understand the Apple sauce would add some nice moisture and flavour to the cake, right? Hi Shaheema! Congratulations on your new baby girl 🙂 So sweet! To be honest, I have not tried making this recipe with any applesauce substitutions, so I’m unable to say what would work. I think ripe mashed bananas, pumpkin puree, or crushed pineapple could work, but they would also alter the flavor. Anything with carrots works for me…. thank you. This looks delicious. The photos are so beautiful. I cannot wait to try this recipe! This looks amazing! I’d love to try it for Easter. Are there any other options for baking pans? I only have 1 9″ round pan. Hi Dee! There’s so much batter that I don’t think a 9×13 would work… You could try dividing the batter in 3 and baking one pan at a time? well this is just a wonderful idea! I’m definitely bookmarking this for next year!!! If is divide this recipe in half, should I bake in 9×9 pan or 9×13 pan? Hi! Recipe looks great. 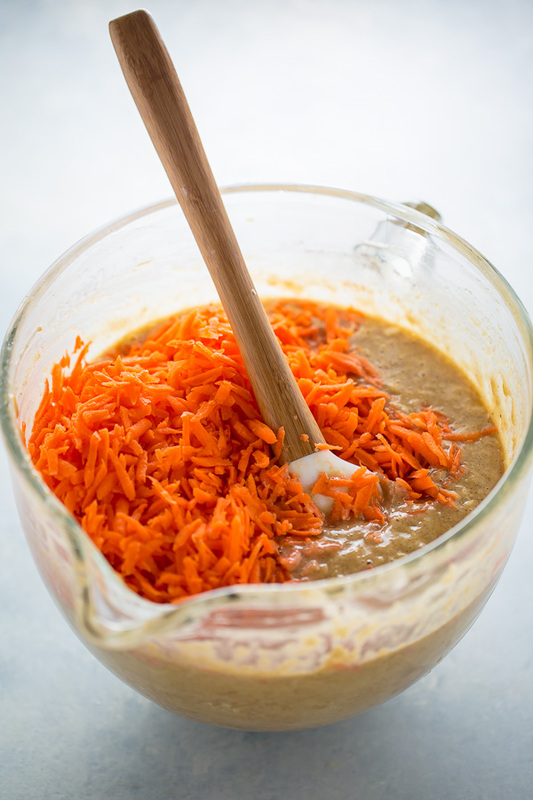 However grating up 5 cups of carrots will take forever, can I use a food processor?? Perfect timing as I was looking for a carrot cake recipe for Easter! My mother in law just loves carrot cake! CanI make this recipe as cupcakes? If so would I use the same temperature? Hi Lauren. I haven’t tried baking these as cupcakes, so I can’t say 100%, but I think they should! I would fill the cupcake liners 1/2 way and baking at 350 (F) for 16 to 18 minutes. Happy Easter! Made this cake last weekend!! It was awesome. Soooooo good!! can I substitute the applesauce? Hi Hellen. I haven’t tried, so I’m not sure what would work. Maybe pumpkin or mashed banana, but those options will certainly change the taste of the cake. This turned out sooo well! I had no applesauce on my hands, so I tweaked the oil proportions. Can hardly wait for the rest of the layers to cool and be assembled! Thanks, Ashley! 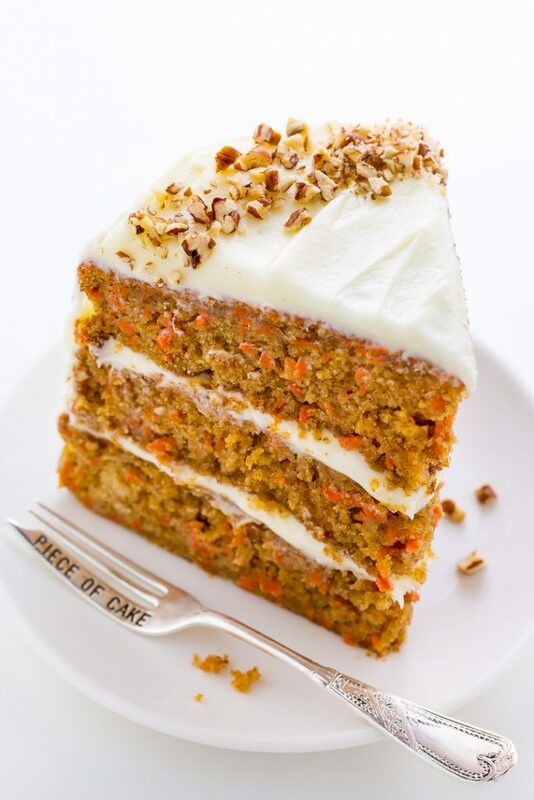 Your carrot cake is now my favourite go-to !!! Any suggestions for a gluten free flour that could work for this recipe? Can’t wait to try this recipe! Just to clarify, it yields 3, 9inch round cakes, correct? 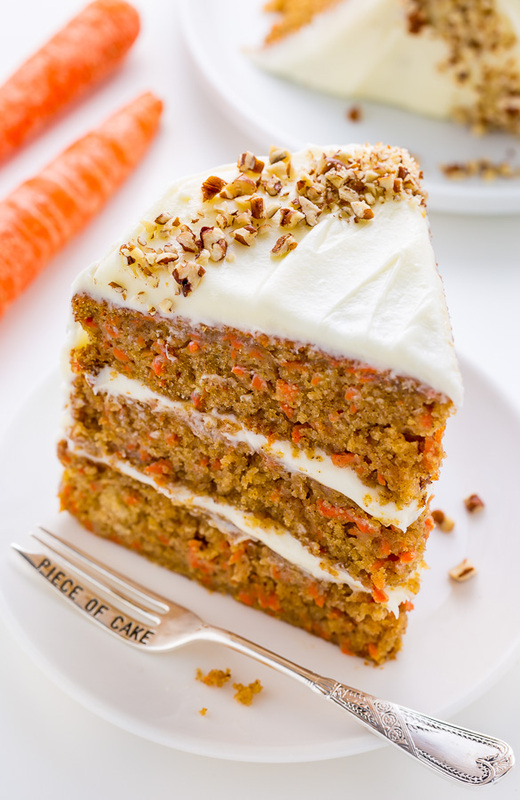 This is by far my FAVORITE carrot cake recipe ever! The flavor is awesome and the cake is so moist! You are an amazing baker and I thank you for sharing with us. Just tried your carrot cake recipe, it was amazing. So moist , great flavour. I added 1 cup of walnuts which added a crunch to the cake. Will definitely try this recipe again. Thank you. Love your website and follow every day for new ideas. yesterday I made your Carrot Cake. Very simple and super delicious, although a little sweet. First let me say this cake tasted delicious! Super moist. I did have problems with the cake. The main one being that the cake kept tilting, particularly the top layer. Was I supposed to shave off the top to make it even? It also seemed that the frosting was too soft *I followed exact amounts the recipe called for* and the recipe didnt quite specify approximately how much frosting to put between each layer of cak so I’m certain I didnt put enough between each layer.. more picture of the process would be helpful. I think I’m going to try this in a bundt cake pan. Excited for this! How would you recommend measuring the ingredients for 3 6 inch pans? Do you have the recipe available with the grams measurement? ?